Improving the quality of life for all who live, learn, work and play in the area. 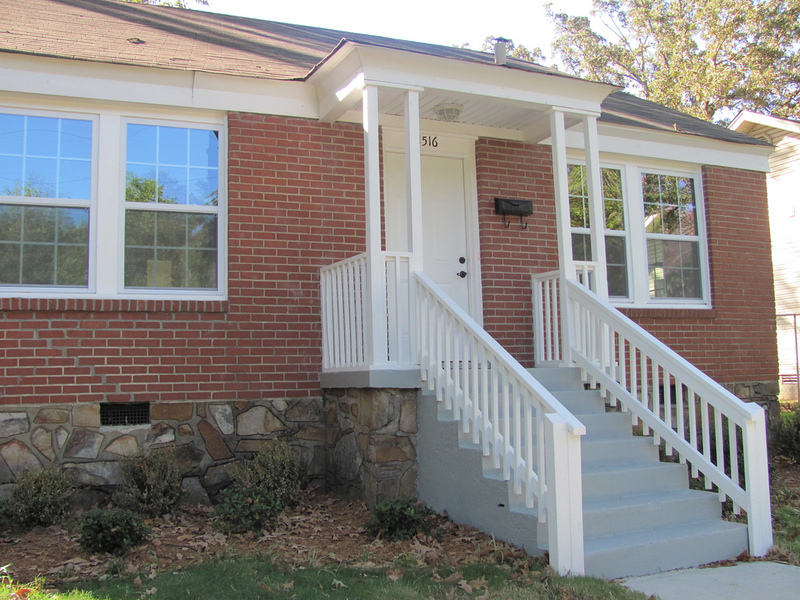 The University District is composed of several attractive traditional urban neighborhoods with significant housing for first-time homeowners to empty-nesters. It is also home to the metropolitan region’s only major university, the University of Arkansas at Little Rock, which is critical to the economic growth and job development in the area. 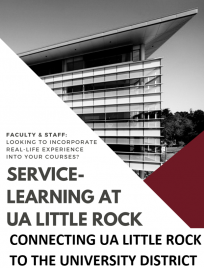 The UALR physical presence in the district serves as an anchor, a stabilizing resource for improving the area and rebuilding a healthy, vibrant urban community. By upgrading existing facilities where feasible and stimulating new development, the UDP envisions the area becoming, over time, a desirable destination and key to the economic vitality of Little Rock.